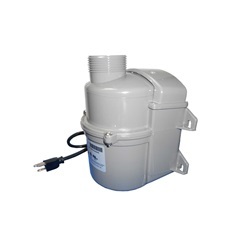 This Quiet-Flo Blower was Designed for Domestic and International use. All Models have Compact Designs which Allow for Constrained Space Installations. 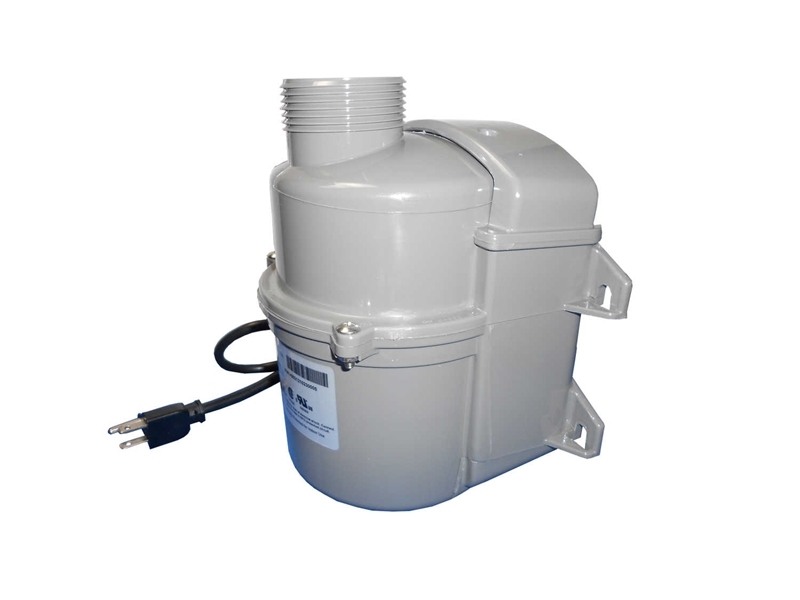 The Quiet Flo Air Intake is Below the Output so that the Blower can be Mounted Against a Wall without any Concerns for Flow Restrictions.